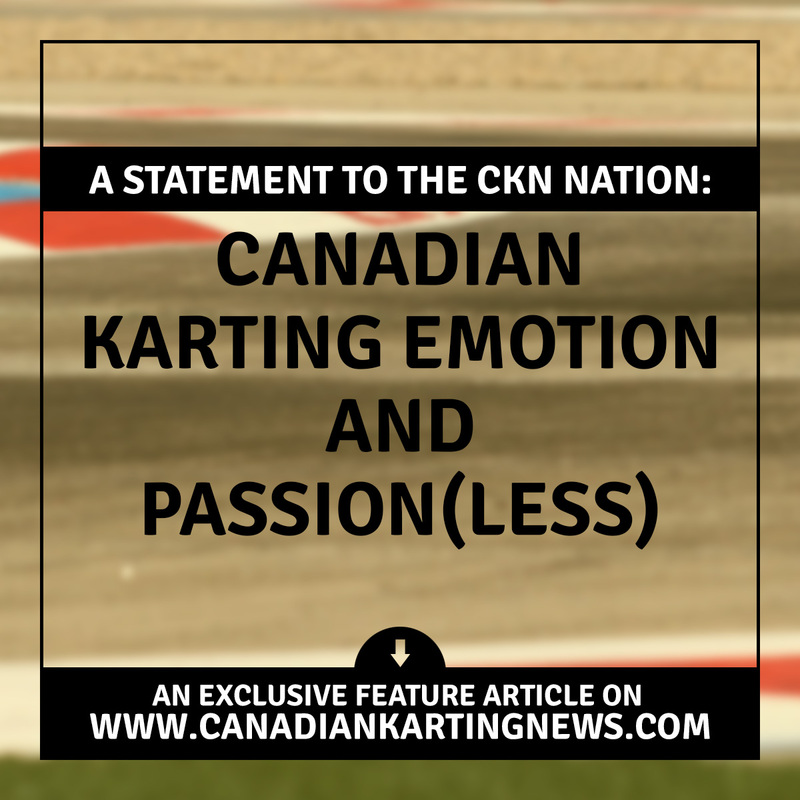 A Statement to the CKN Nation: 5 Things I Want to See Happen in 2017 – CKN | CanadianKartingNews.com | Because Karting is a way of Life! Winter is almost over, thankfully, and for those that have snow-covered race tracks in their area of Canada, it should be melting soon. Seasonal racing is coming to a close south of the border and Canadian race dates are on the horizon. We’ve seen a very interesting transition in the USA during the winter season, with many drivers and teams jumping off the Rotax Max wagon in favour of the Vortex and IAME programs that have continued to develop over the past few years. 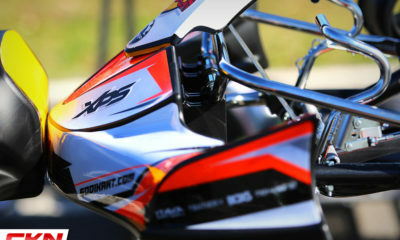 Yet upcoming in Canada, regardless of what everyone thinks or hopes, it’s still set to be primarily a Rotax Max line-up when it comes to two-cycle racing, alongside what is sure to be another stellar season of Briggs & Stratton LO206 four-cycle racing that has us amped up at CKN. That’s a good thing. 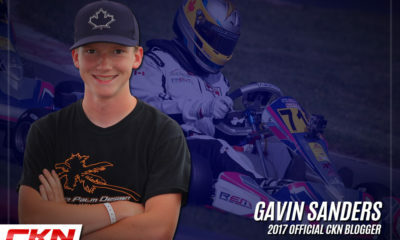 We’re hoping a follow-the-leader mentality hasn’t developed among our Canadian group of karters eyeing events down south, and that our homegrown programs continue to flourish in the year ahead. So, in thinking about our upcoming race season, I have come up with five things I’d like to see happen in 2017. Most of them, I believe, are easily achievable, though surely not all will be the popular opinion. I’ll admit in advance, I’ve focused on karting in Eastern Canada, as that’s where the majority of our action is right now and it’s where I believe most of the issues I’ve chosen to tackle, arise. As I mentioned in my introduction, in the USA there has been a continued transition away from Rotax Max. 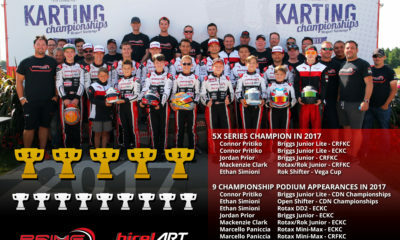 No doubt about it, there has been a lot of changes and struggles in the Rotax Max program over the past three years, but BRP Rotax never gave up and our understanding from the first races of 2017 is that the product is much more appreciated by the drivers, mechanics and engine builders once again. So with that said, remain loyal if you are currently racing Rotax Max in Canada. The level of competition is still impressive and remember Canada did win the Nation’s Cup at last year’s Rotax Max Challenge Grand Finals! We can’t repeat that feat if drivers begin migrating to competing platforms and the talent pool becomes split. The second half of this statement is for those that will consider a change to their racing environment once setting out. 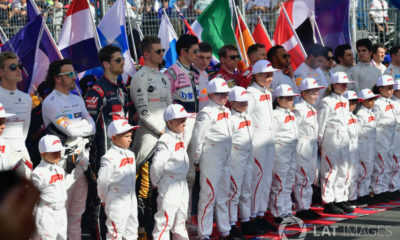 Teams put forth a massive amount of effort to attend each race and support drivers and families. No argument, sometimes mistakes are made and issues arise, but that is no reason to prematurely jump ship and join another race team mid stride. First and foremost, the cost is astronomical to change mid-season. Second, I have seen way too many drivers make the shift, join a new team, not like it and ultimately quit the sport because they burned the bridge to the best thing they had, their first choice. Don’t do that. Our sport needs its members now more than ever. For the first time since Jacques Villeneuve in 2006, Canada has a driver racing in Formula 1 and the sport of karting needs to take advantage of it. As the governing body of our sport and motorsport in Canada, I think ASN Canada FIA should spearhead a campaign to promote karting to the masses through Stroll’s introduction to F1. He started in karts in his home province of Quebec and was a Canadian karting Champion before taking off for Europe. They are the leaders and the decision makers and should jump at this opportunity to sell our sport to a new market. Some simple ad campaigns can be constructed, especially at the F1 Grand Prix du Montreal, to promote all aspects of karting. Kids especially, will begin to see Stroll as a racing hero, and they need to know his are footsteps they can follow, in karting at least. 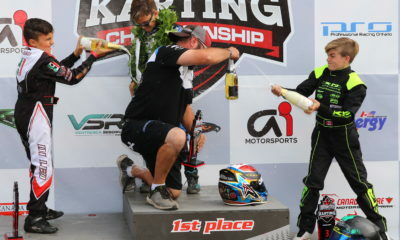 He began as one of us, and Canadian karting should strive to take full advantage of this. For the past few seasons, instead of being prepared and setting out plans ahead of time, karting has adopted a reactionary approach when it comes to planning the future of our sport. As a simple request, especially after this very busy off-season of changes, let’s have the major plans for 2018 set out before the ASN Canadian Championships at Mosport. Confirmed dates and locations for major events, set a class structure and general rule set for those categories and do the utmost to confirm where the major prizes (example: Grand Finals tickets) will be awarded. Among other things, this would allow for much more time to promote the plans and build excitement for the following season. There is definitely one thing that has not changed much in past half decade and that is the locations that continue to get all the attention and the big races. 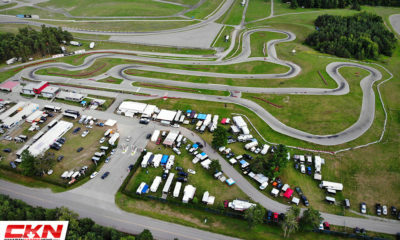 Don’t get me wrong, the managers of these facilities do the utmost to ensure their facilities are top-notch, and the improvements we’ve seen at Goodwood Kartways, Mosport Kartways and Circuit ICAR have been very welcomed. However, our sport needs to reach further than these locations if we want to see growth in more than just pockets across our regions in Eastern Canada. It’s a shame that the circuit in Hamilton hasn’t been awarded anything in recent years for example, especially given the effort Trevor Wickens and his group have made to support the sport, especially west of Toronto. While we know some tracks in Ontario simply cannot be used as they are out-dated and no longer able to house National-level operations, there is still a need for some fresh new environments to challenge our racers. 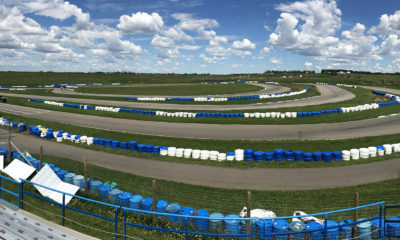 There are some great places that would welcome Briggs-only races too, and I’m very curious to see the updates to the Gamebridge Karting facility north of Toronto this spring, to name one. You may think I’m crazy for saying this, but please hear me out. The number of drivers willing to travel long distance is declining. The current group of racers is Briggs & Stratton heavy and the need to have inter-provincial competition is nowhere near where it was when the ECKC was initially discussed and introduced. 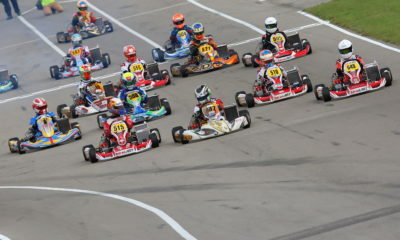 The number of drivers actually competing in a full season of ECKC is painfully low and to be honest, the Ontario events piggy-backing on club dates to boost numbers isn’t anything to write home about. For me, the biggest and most anticipated race of the year should always be the Canadian Championships. All of our events leading up to the big race should feed into it, but with the ECKC around, we see drivers and families forced to make a decision on what they can afford and what they chase after. Add to that a Rotax Grand Finals ticket kerfuffle, and drivers outside of the Ontario/Quebec region have almost no reason to compete for a position on Team Canada regardless of the industry situation that we are stuck in. With Canada now only having one ticket to the Rotax Grand Finals in each category (with the exception of DD2), there is even less reason to have an inter-provincial championship that takes away from the National Championship. 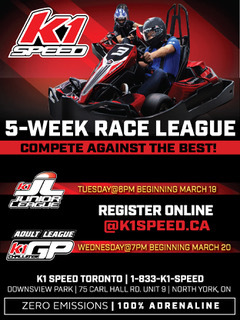 Instead of the ECKC, we should revert to independent provincial programs like the Champion Ron Fellows Karting Challenge and Coupe de Montreal. 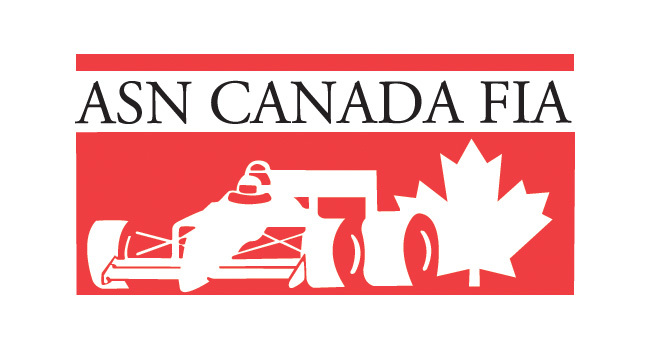 If the focus is on these shorter and much more cost-efficient races, that will ultimately help send more drivers to the Canadian Championships each year, and we would see less burden on those spending big dollars to race at events with less than ideal competition. The way I see it, competing in the regional events would be all that is required to race in the Canadian Championships and these series’ should be rewarding drivers and supporting them with prize packages that help send them to Nationals based on their ranking. Such an approach could also lead to the return of a proper Western Canadian Championship. As a region very divided, it would be a real challenge to have provincial programs but the combination of British Columbia and Alberta as well as Saskatchewan and Manitoba has been successful in the past and has the chance to be once again. 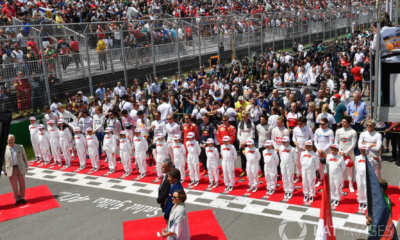 Ultimately, I just want to see the best drivers, the biggest grids and the best competition competing at Canada’s most prestigious race – Nationals. Is this too much to ask for? Probably, but I want the Nation to think about it regardless. Leave your thoughts on the CKN Facebook post and feel free to post some thoughts of your own as well. Agree? Disagree? What do you propose? As always, see you at the track. 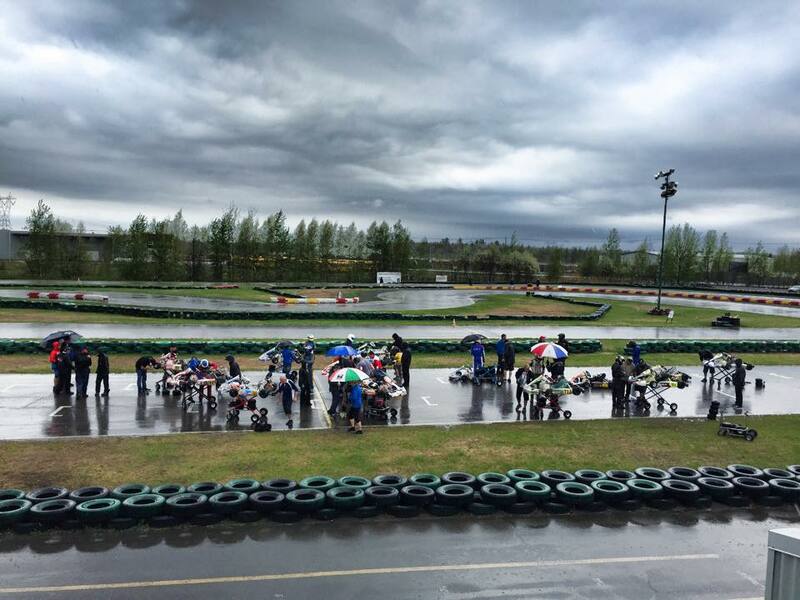 A Statement to the CKN Nation: What is happening to karting in Quebec? 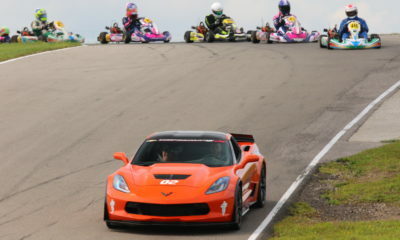 2019 ASN Canadian Karting Championships Heading Back to Mosport! PR: Justin Arseneau Steers to ECKC Title After Scoring 5 of 6 Race Wins!